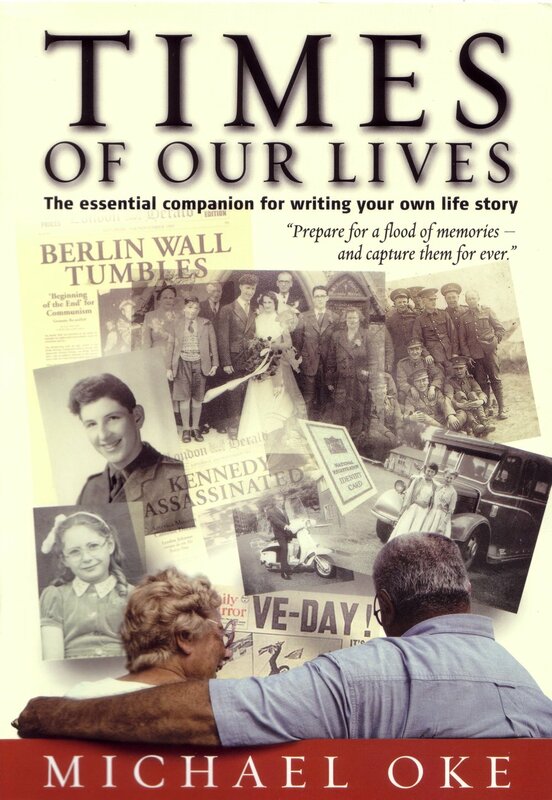 Mike Oke, Director of Bound Biographies, has written this book to help clients record their life story. Bound Biographies is the premier life story writing company in the United Kingdom. Located in the heart of Oxfordshire, on the edge of the Cotswolds, Bound Biographies was formed in 1991 by Mike Oke to help people write their life stories. Since then they have worked on over 400 projects. Mike gets alongside clients helping them to recall events from their past. As they write their story, he will supervise the process carefully, edit the copy, and help the author to fashion their unique story into an interesting biography. Through a series of meetings a final manuscript will be prepared, which is then produced into a beautiful bound volume complete with colour photographs. This is when Words by Design gets involved.